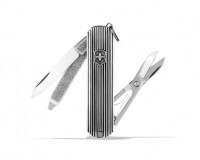 There was once a time where a man wouldn’t leave the house without a trusty pocket knife and this beautifully-designed TOMO Swiss Army Knife from Victorinox is the modern man’s daily tool. Designed by Japanese firm Abitax, the TOMO is a multi-function pocket knife condensed into an elegant, modern form. 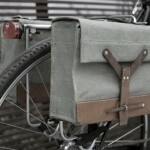 The minimal design features knife, file and a pair of scissors in a slimline rectangular body. 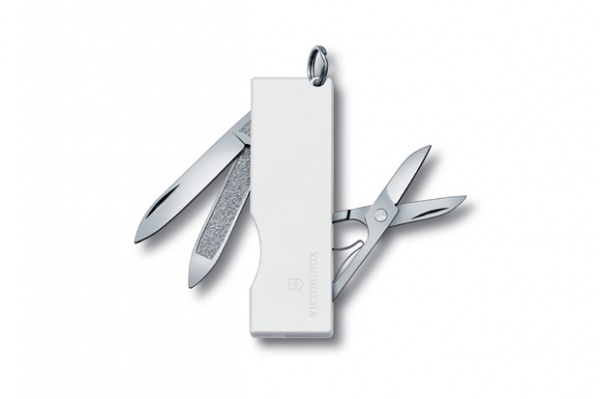 Look for the TOMO Swiss Army Knife at official Victorinox retailers for around $37 USD. 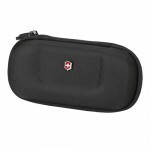 This entry was posted in Small Goods and tagged Knife, Swiss Army, Victorinox. Bookmark the permalink.